Do you need an extra pair of eyes? 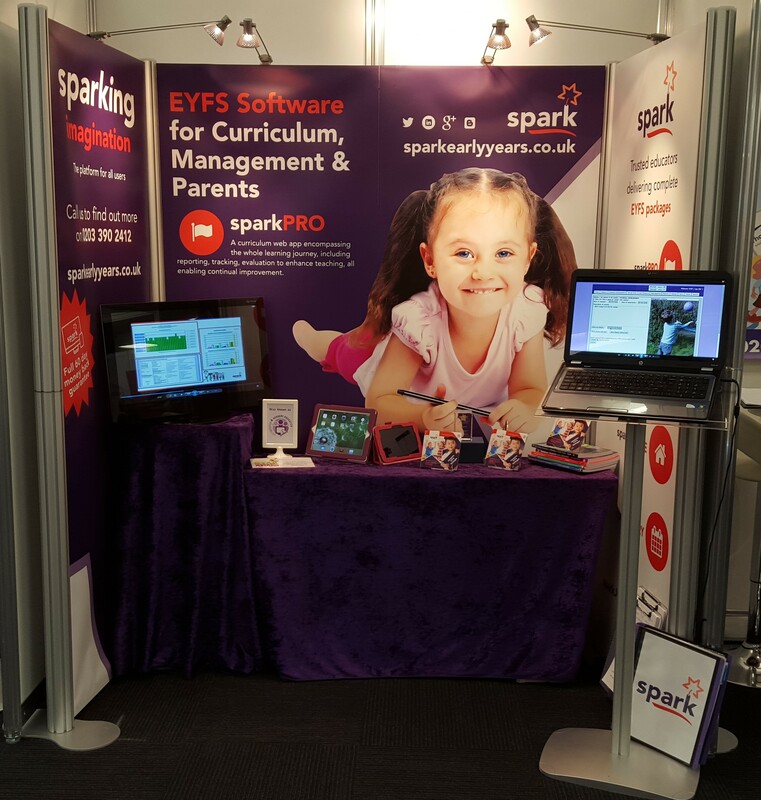 HugGroup are delighted to be working with sparkUSERS. 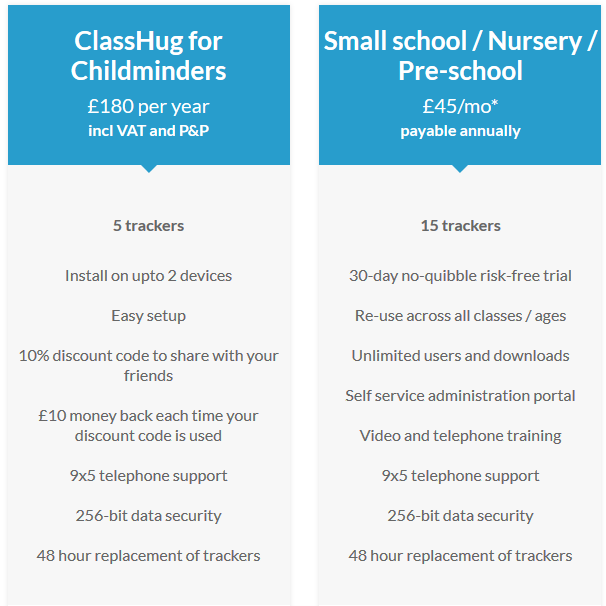 We are offering discounted rates on our ClassHug trackers. To benefit from 20% discount off our annual subscription prices, contact spark today who will get you connected to us. ClassHug simply gives all the responsible adults an extra pair of eyes. We do this by using the latest technology to invisibly complete a full headcount of the group, every single second. ClassHug will instantly alert you if a child tries to wander off. This empowers all staff to focus on the learning journey and spend less time worrying and completing endless head-counts. The benefits of ClassHug for Early years settings in keeping track of children on outside activities are clear: supporting staff, reducing stress, safeguarding children and reassuring nervous parents. When organising any outside activity, the responsibilities are huge. Pressures are nonstop from the moment we leave right until the children are safely returned. Indeed, incorporating the undoubted advantages of outside learning into our curriculum is a significant factor in the stress felt by everyone involved in teaching, and especially with early years’ provision. As teachers at ClassHug, we know organising trips and woodland excursions can be a nightmare. Every time we take learning outside, we are faced with the huge responsibility of allaying the concerns of our support staff and parents about the children’s safety when leaving the settings’ premises. These are very real and very relevant concerns. We all must adhere to the written policies on safeguarding and apply these when taking children out on any form of outing. We all know that the risk of losing a child is always the number one on our risk assessments; to have an added piece of technology to support us in keeping children safe is, without any doubt, a marvellous (and stress-reducing) piece of equipment. ClassHug is beautifully simple. You only need to download our app from the AppStore, register your setting with us and load in your groups of children. We’ll even automatically upload the children’s names for you to make the whole process even quicker. Your last step is to pair the tracker (securely and unobtrusively attached to the child) with your iPhone or iPad. (For settings which do not have iPhones / iPads, or where your safeguarding policies preclude the use of Apple devices / camera phones generally, we can provide locked down units for £85 each. ClassHug – safeguarding children on trips and outings. 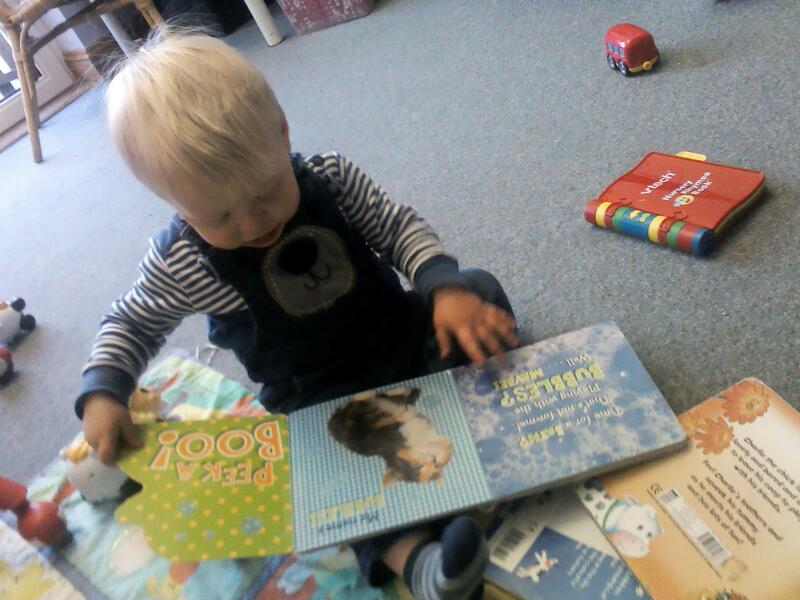 Get in touch with spark today on info@sparkearlyyears.co.uk to make your saving of 20%!